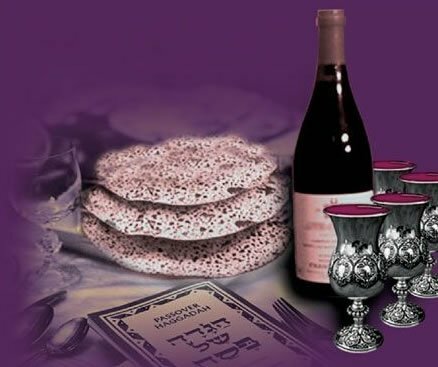 Moshiach's MealJoin us at our annual festive Moshiach's meal at Shaloh House Chabad. 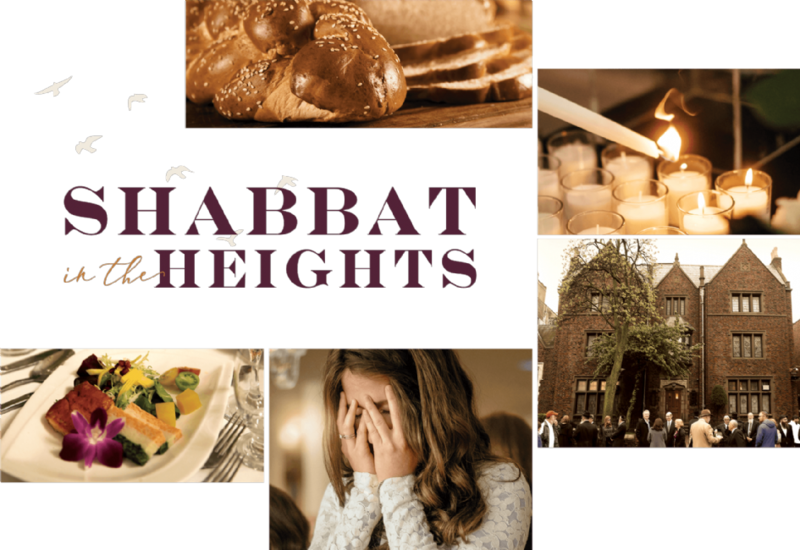 Shabbat in the HeightsA spirited Shabbat experience in the nerve center of the Chabad-Lubavitch Movement. 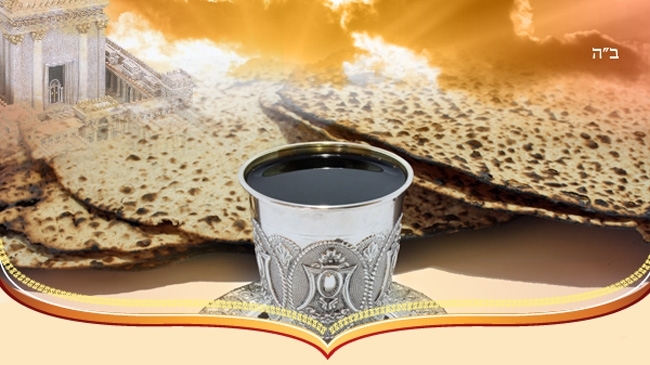 Bagels, Lox & TefillinBagels, Lox & Tefillin Mens Club is an opportunity for Jewish men and boys over the age of Bar Mitzvah to learn about the mitzvah of putting on tefillin - with a great Jewish breakfast too! 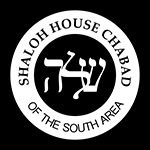 Both Men & Women are welcome every Sunday morning at 8:00.